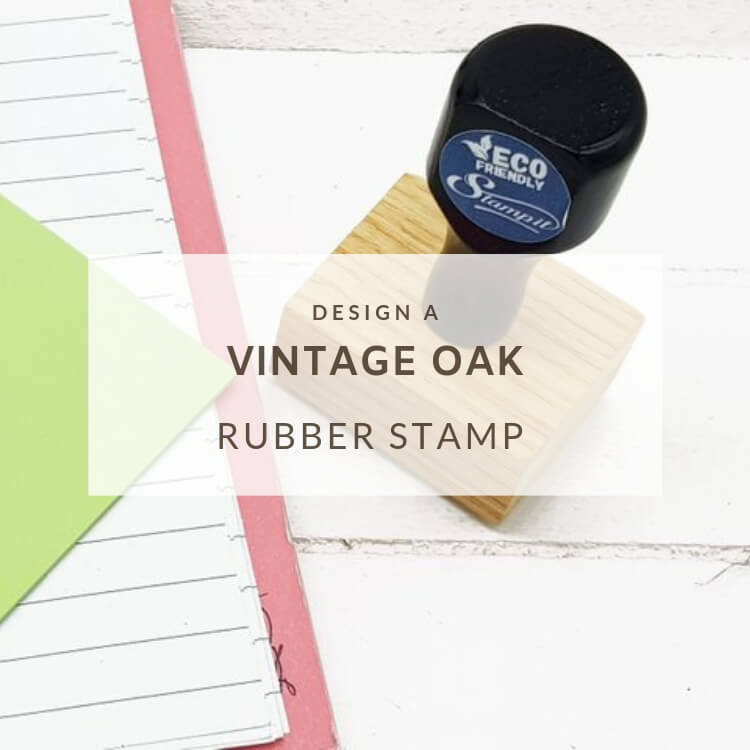 Custom Rubber Stamps that are uniquely handmade and quality tested. 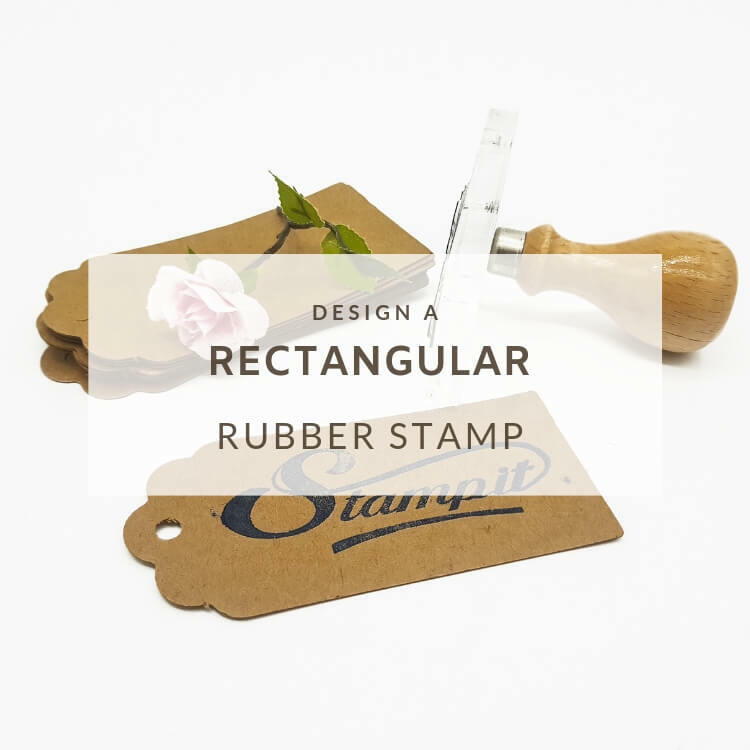 Each rubber stamp is made to order from scratch to ensure the best rubber stamp you will ever buy, all at the best price. 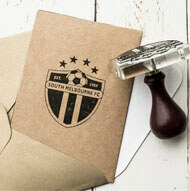 Create your design using our simple online stamp maker. 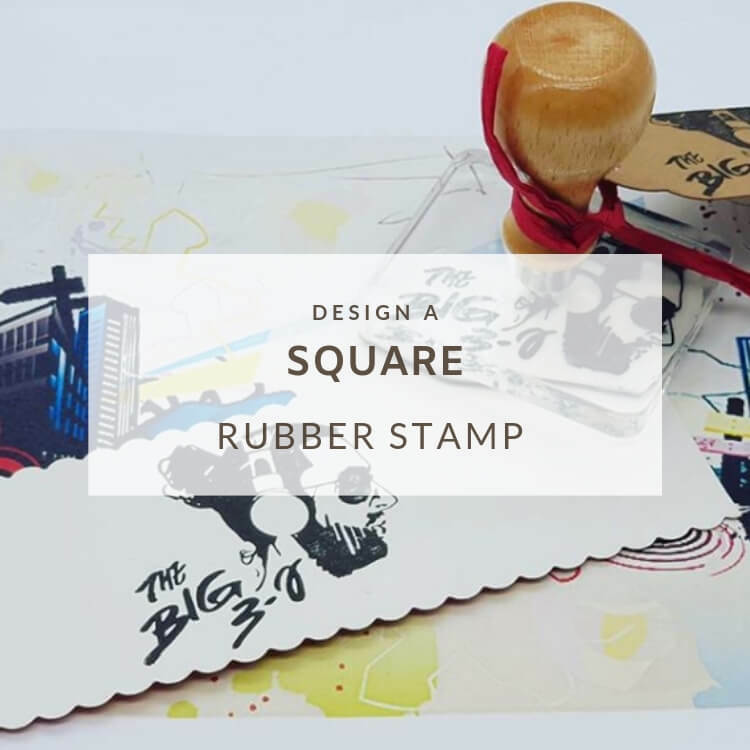 Manufacturing Traditional rubber stamps that print an exact replica of your design. 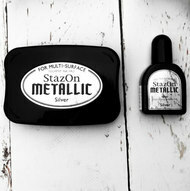 We use a blend of Traditional methods with the very best & latest engraving equipment to ensure perfection every time. Our Wood is 100% reclaimed and we use recycled Green Cast Acrylic for the mounts. 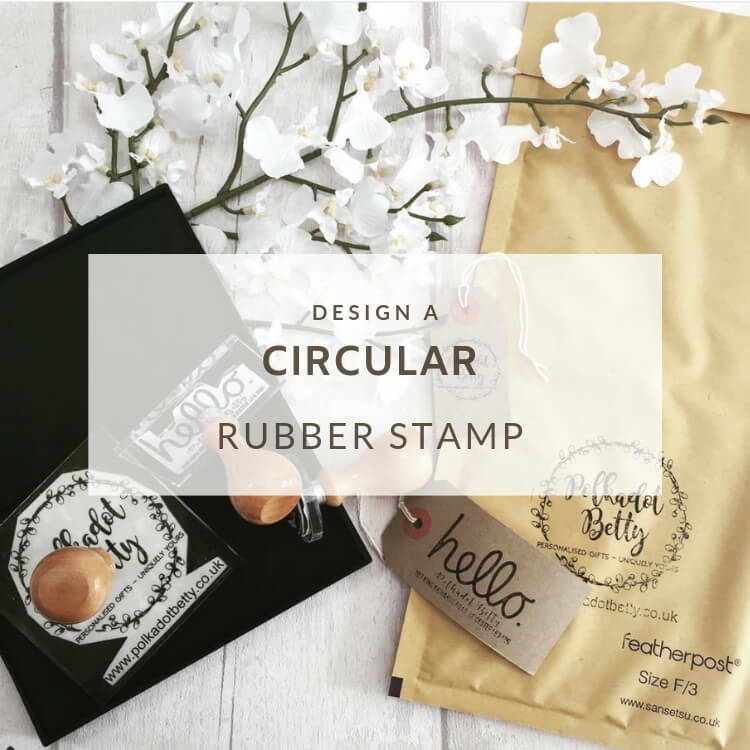 £1 of every rubber stamp sale over £15 goes towards rain forest foundations.